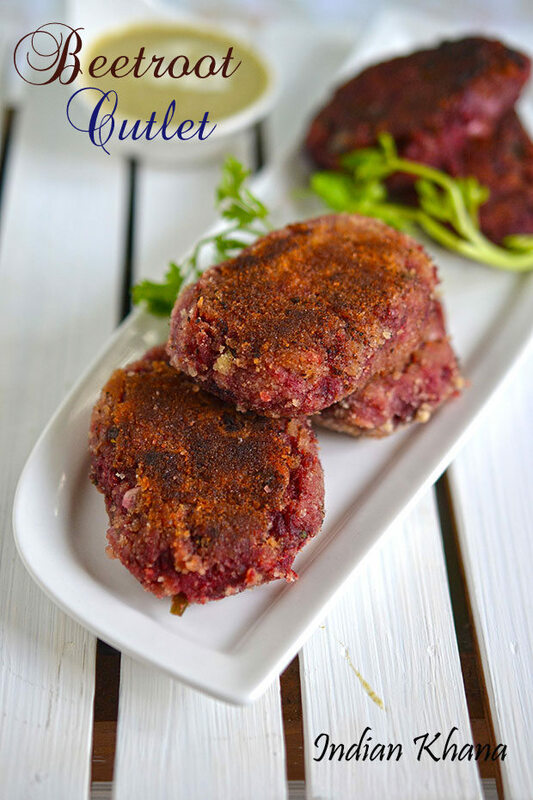 Beetroot cutlet or beetroot tikki, beetroot patties is easy, delicious, healthy and colorful snack for tea time or for kids lunch/snack box. 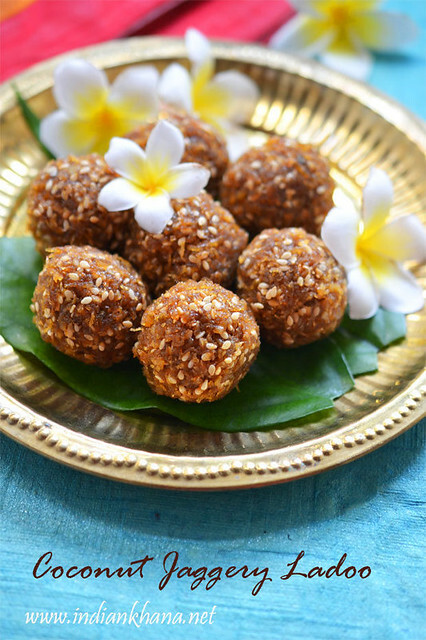 We can also serve this as starter or finger food during party or get-together. 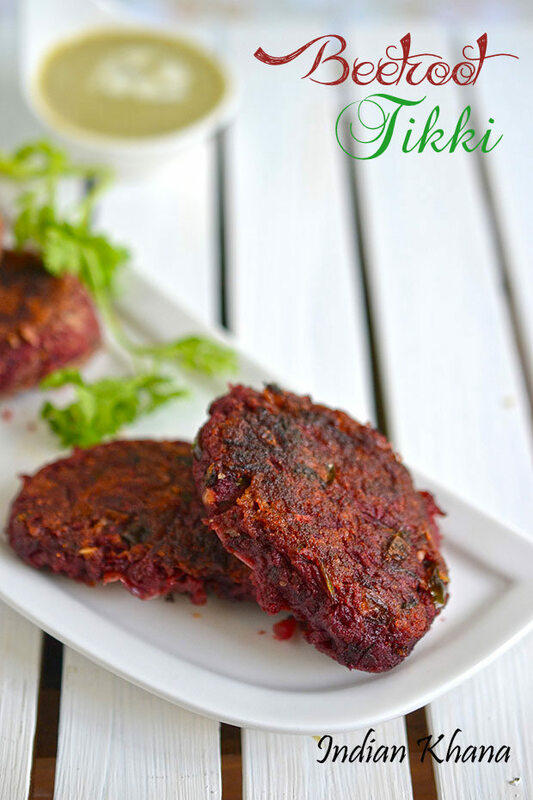 I wanted to post beetroot cutlets for very long time but I was not able to take pictures whenever I made this until this time it happened finally and sharing this beautiful, perfectly spiced beetroot tikki with you all. 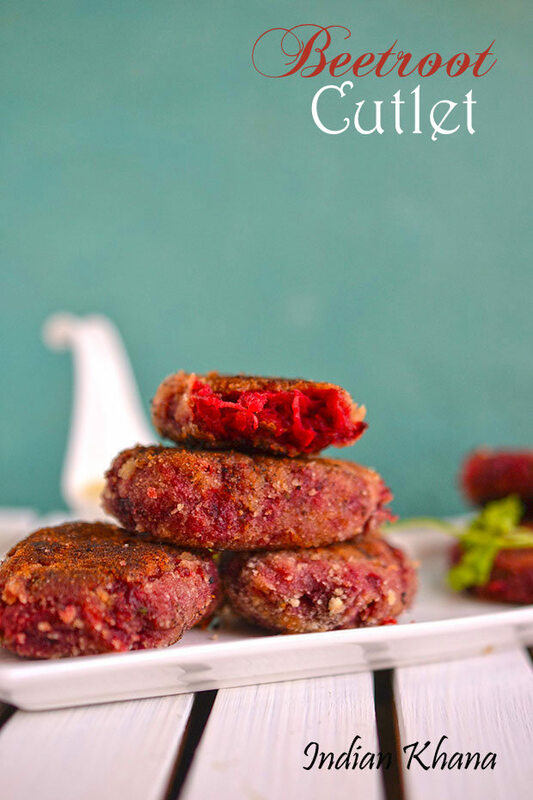 I made this beetroot potato cutlet for tea time couple of weeks back since I wanted to make something different from beetroot dal or beetroot poriyal that I make the most. I didn't deep fry these cutlet but you can deep fry if preferred or if making in large batch then deep frying makes more sense and it's faster. 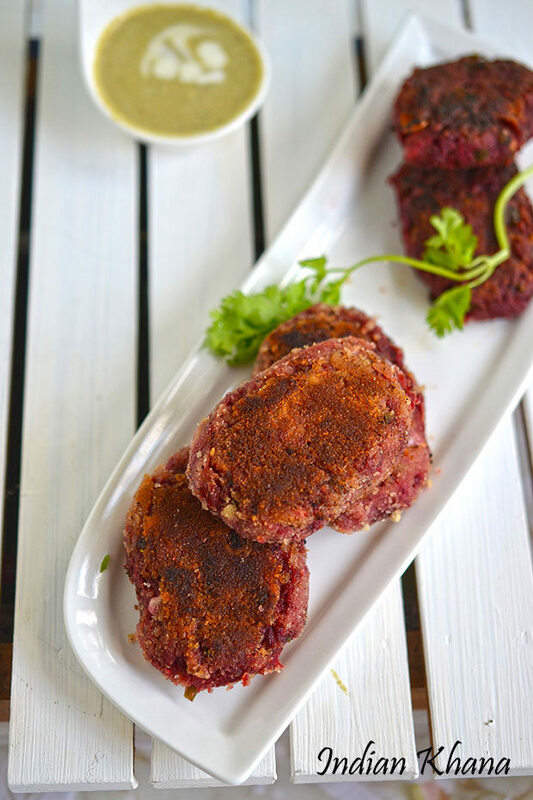 It's a co-incident that last year for blog anniversary I posted Beetroot Halwa and this year am posting beetroot cutlet (patties) oh my love for beetroots :) But I am happy with both the recipes and hope the same from you. I made this cutlets in 2 way half of it I dipped in maida and breadcrumbs and cooked, rest of it I just cooked plain without dipping. 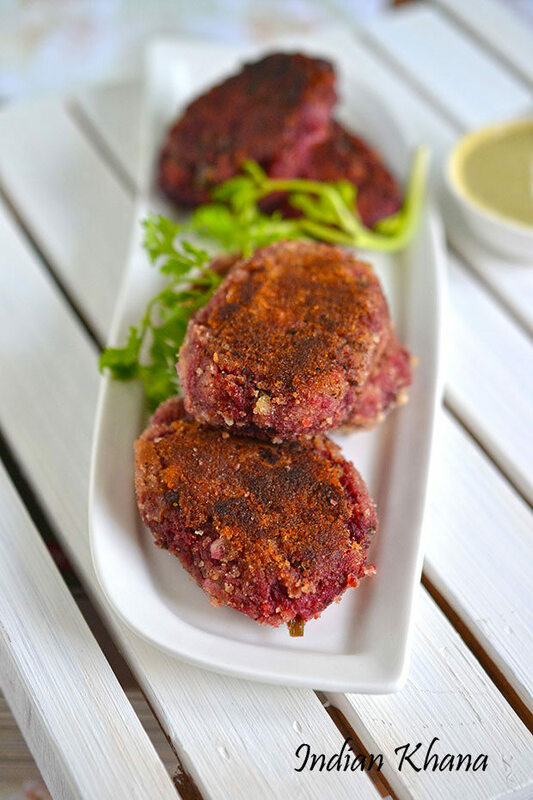 Normal way of cooking this cutlets takes very less oil and it also taste yum, with bread crumbs coating we get extra crunch that's all and below is how these cutlet looks without breadcrumbs coating. 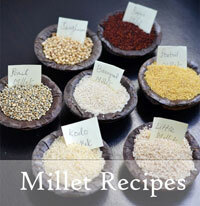 You can also check other beetroot recipes here. 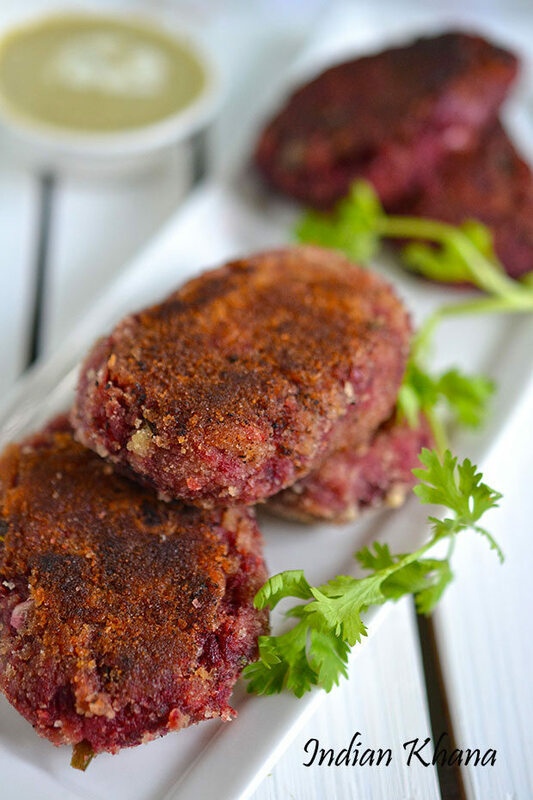 Colorful pan fried vegan beetroot cutlets/patties with spices. Wash, cut into half and pressure cook potatoes for 3 whistles or cook in open pan until soft. Meanwhile peel, wash and grate beetroot, finely chop onion, green chilies, coriander leaves. Once pressure released peel and mash potatoes. 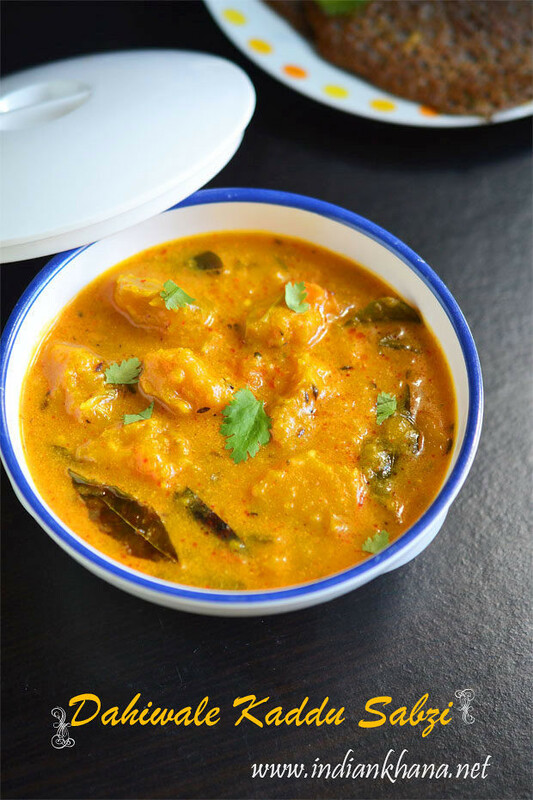 In a large bowl take grated beetroot, mashed potato, onion, green chilies, coriander leaves, red chili powder, turmeric powder, cumin powder, amchur powder, black salt and table salt mix well to combine. Add bread crumbs and mix well. Divide dough into equal portions (comes around 9 to 10 pieces) and roll between both hands to form in log shape, slightly press to flatten. 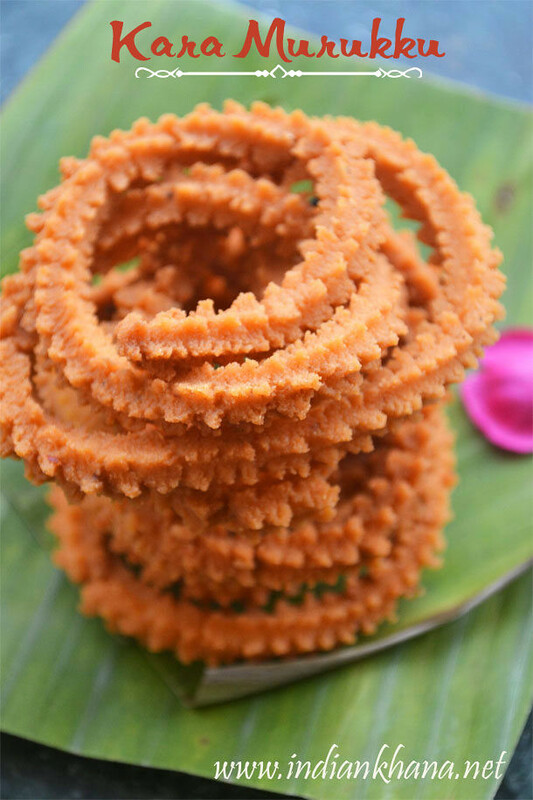 You can also shape in normal round cutlet shape or use cookie cutter to cut in heart shape, whatever that you like. 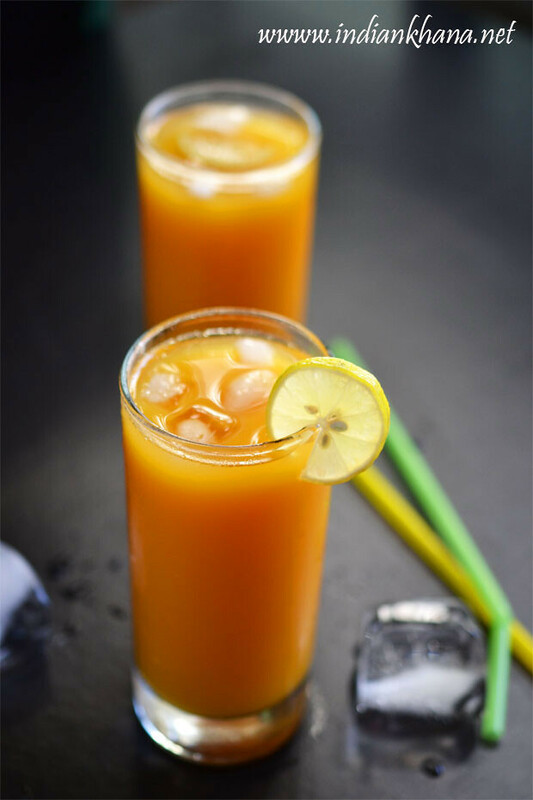 Repeat same for rest (you can keep cutlets covered in refrigerator for 30 mins to an hour to firm them). 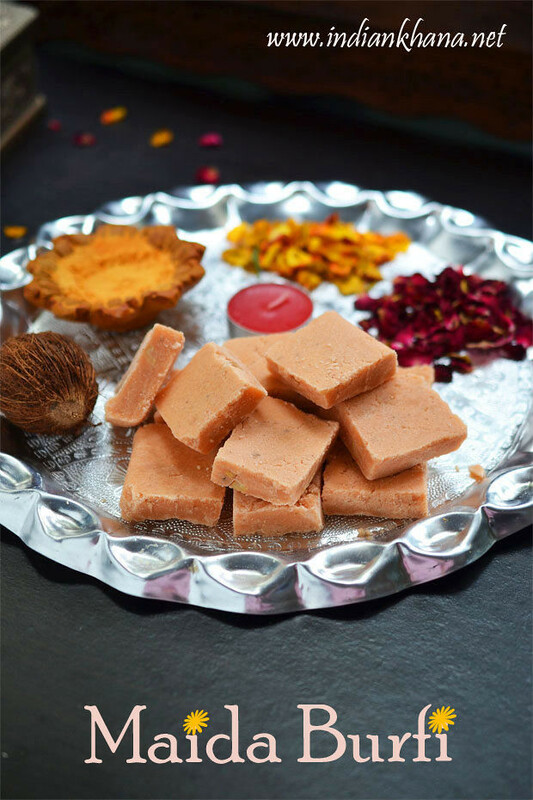 In a small plate or bowl mix maida or corn flour with 2 to 3 tbsp of water without any lumps and not very thick, in another small plate take bread crumbs. 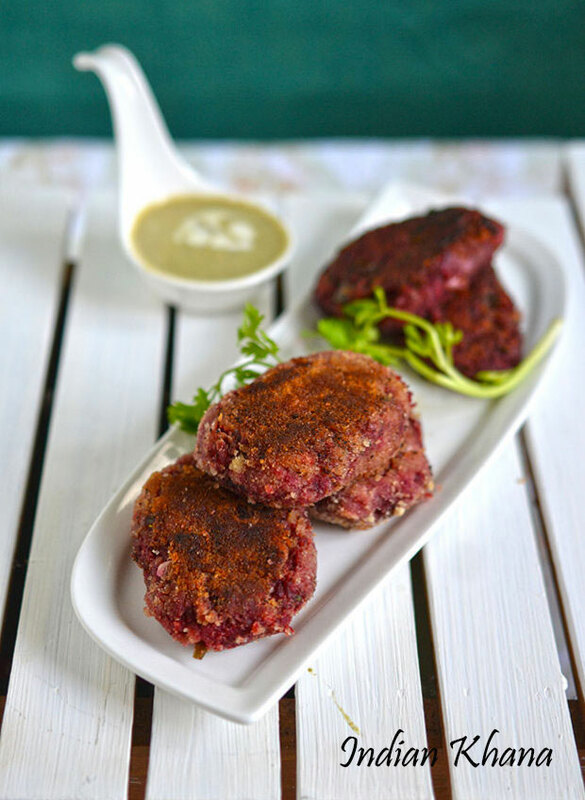 Dip cutlet in maida mix to coat all sides then coat with bread crumbs well, repeat same for rest. 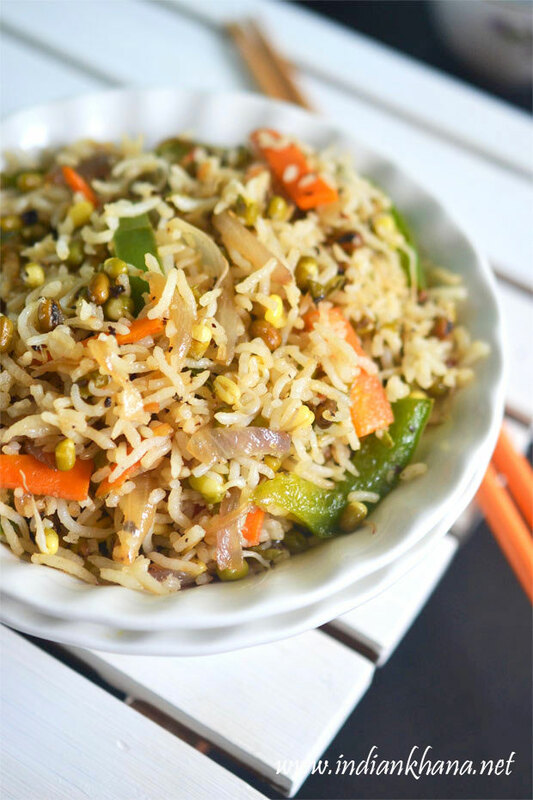 Heat a pan or tawa add 1 tbsp oil, place 4-5 pieces of cutlet and cook in slow to medium heat until it becomes light brown, turn to other side and cook again until light brown, if needed drizzle some oil, repeat same for rest of pieces. 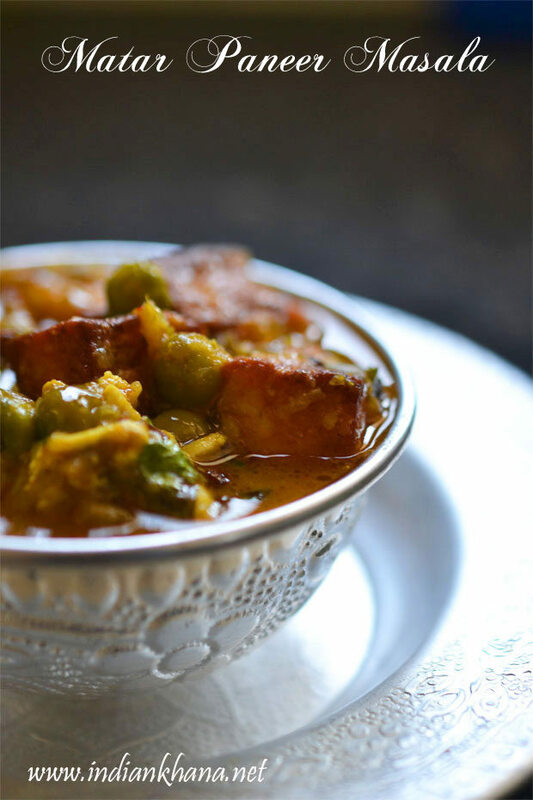 Serve hot or warm with green chutney or sauce. You can avoid onion if wishes. 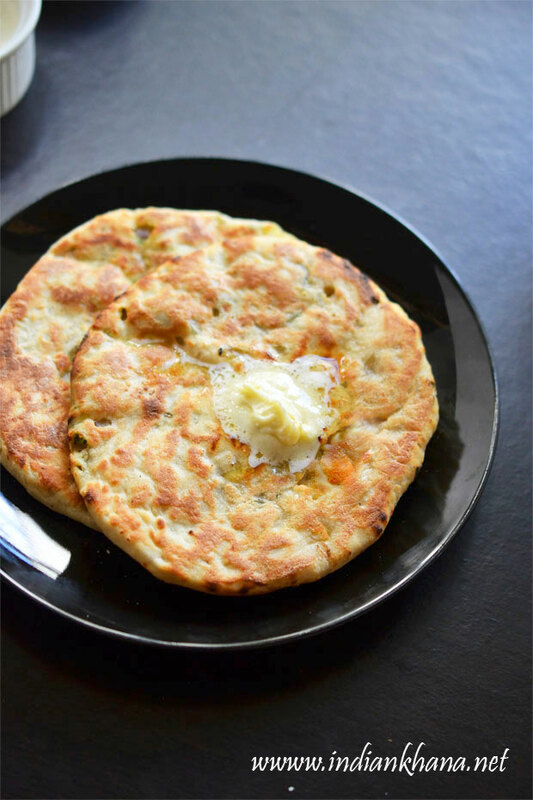 You can avoid coating in maida mix, bread crumbs and directly cook cutlet, this way it takes very less oil too. If you are not able to bind dough, add more bread crumbs. You can also deep fry the cutlets if preferred or making in large batch. You can make the cutlet and freeze it in a box or zip lock bag and cook it later.